Unplugged Weddings: Do Or Don't? When my cousin got married in March, all of us girls were waiting upstairs in her parents' bedroom while she took her photos. She took some alone, some with my aunt, some with my uncle, and some with each of her girls. They were all taken in the same corner of the room, and I wanted to capture the experience as well. Although that didn't exactly go as planned. My photos were supposed to be of my cousin, but the focal point is the photographers. In theory, I could have pushed the photographers out of the way so I could capture the photo on my iPhone. But the truth is, no matter how good the camera on the iPhone (and it is pretty spectacular), I am not going to get a shot that is better than the one the professional photographer, with his equipment and expertise, is taking. And while I would have loved to have this photo for my personal album ... so would my cousin. And that's why brides spend thousands of dollars for a photographer. 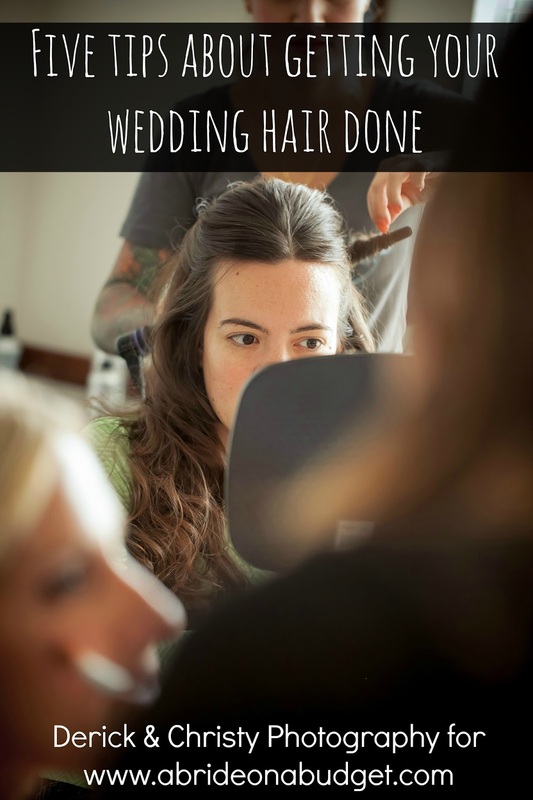 The bride can't take her own photos, so she hires this person to do so. What happens if this guy couldn't get the shot because me and the other girls in the wedding party ran in front of him to take it with our cell phones? At the ceremony, I sat in the front row as my purse sat in the limo. No cell phone photos for me. Instead, I actually watched the ceremony and enjoyed every second of it through my own eyes, not through a camera screen. I don't have ceremony photos in my personal collection, but I'm okay with that because I have the entire ceremony remembered (and if I really wanted photos for myself, I could order them through the photographer's website). I bring this all up because yesterday, my brother's girlfriend sent me an article written by a photographer about Unplugged Weddings. The concept, she says, is simple. Ask your guests to refrain from taking photos. 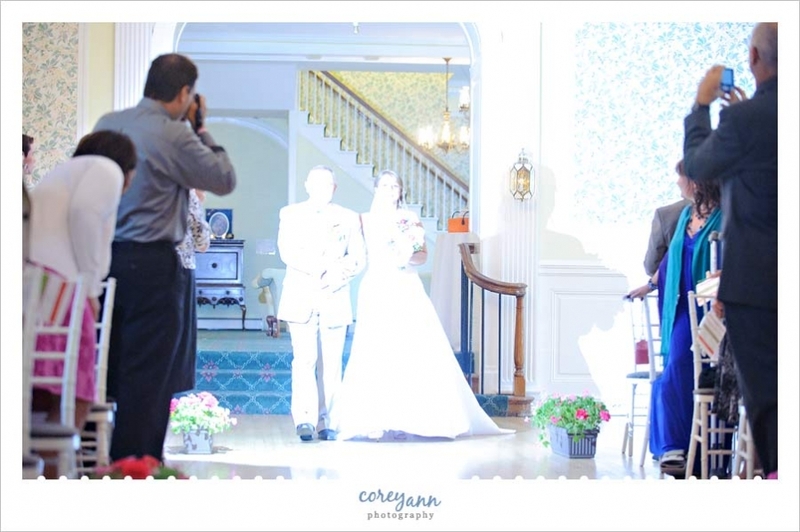 Now, while that does sound harsh, guests taking photos can actually ruin the wedding photographer's shots. Is that the shot you want in your wedding album of your dad walking your down the aisle? Honestly, I don't think I could imagine asking my guests to refrain from taking photos during my wedding day. I would prefer to encourage them because they might get shots of things I didn't see. But it does run the risk of me never getting to see shots of things I want to see -- like my dad's face as we're coming down the aisle. Cell phones make everyone a photographer, but before this, everyone took photos with a point and shoot camera, so this is nothing new. But the concept of an unplugged wedding? That's new to me ... and really worth considering, it seems. 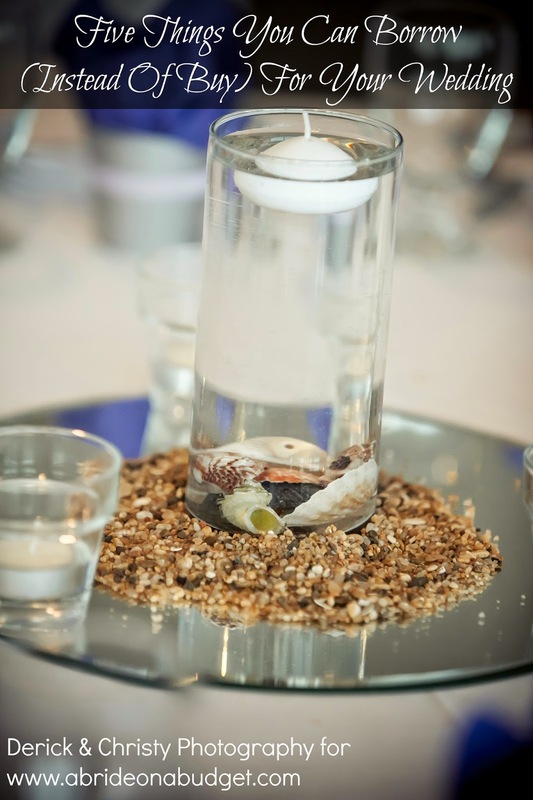 BRIDAL BABBLE: What do you think about an unplugged wedding? Good or bad idea? I think it's a great idea, but people are so sensitive when it comes to weddings, you risk offending great aunt Mabel who just got camera phone and really wants to share the pics with her bridge club or some such nonsense. We gave everyone disposable cameras (which we still haven't developed 5 years later), and those when over really well. As someone who has attended weddings and also photographed them (as both a member of the audience and as the paid photographer), I'm divided on the issue. You do not want to risk offending friends and family, some of which have traveled quite a distance just to spend time with you on your special day, on the other hand, photographers need to be prepared for things like this. The audience taking photos at weddings isn't a new concept. As a photographer, things are not going to go how you planned and it's your job to make it work. If people are in your way, ask them politely to move for a moment. If there's a certain shot you want, let people know. 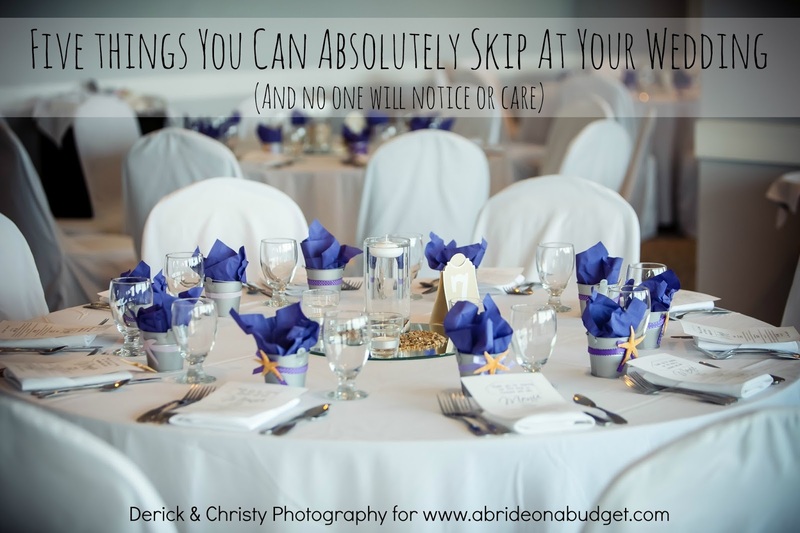 I haven't had one single wedding guest ever say a word to me when I ask them nicely to move or refrain from taking a photo of their own until I'm finished. Weddings are hard to shoot. 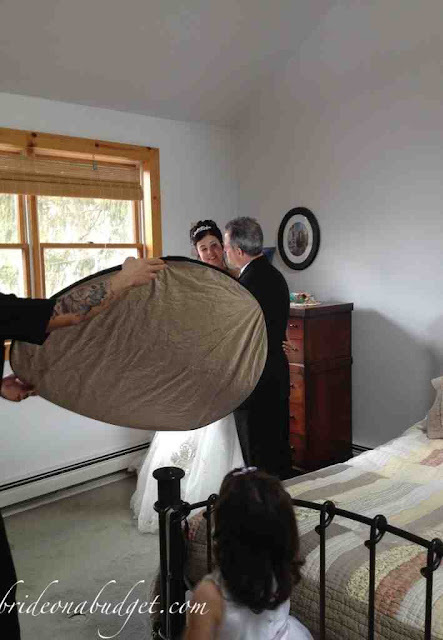 A good photographer does what it takes to get the photos that the bride and groom want. I've seen photographers send proofs back that had their thumbs in them. Obviously, that is not the sign of a good photographer. Not anyone with a digital camera can shoot a wedding and have the photos turn out.